This interview took place during the Winter Simulation Conference in Savannah, Georgia. W. David Kelton is a Professor in the Department of Operations, Business Analytics, and Information Systems at the University of Cincinnati. He holds a B.A. in Mathematics from the University of Wisconsin-Madison (1972), an M.S. in Mathematics from Ohio University (1975), and an M.S. and Ph.D. in Industrial Engineering from the University of Wisconsin-Madison (1979, 1980). Kelton has held faculty appointments at several universities. His extensive research and scholarly papers have appeared in numerous publications. Kelton co-authored Simio and Simulation: Modeling, Analysis, Applications (2010) with Jeffrey S. Smith and David T. Sturrock; Simulation with Arena (1998) with Randall P. Sadowski; and the first three editions of Simulation Modeling and Analysis with Averill M. Law. The latter edition received the INFORMS (Institute for Operations Research and the Management Sciences) College on Simulation 2001 Outstanding Simulation Publication Award. 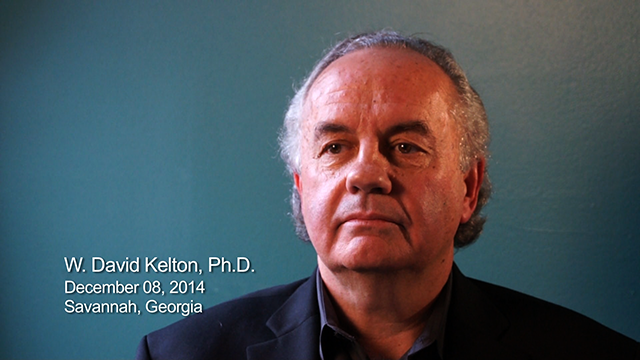 Kelton was named a Fellow of IIE (Institute of Industrial Engineers) in 2004 and of INFORMS in 2007. His awards include the TIMS (The Institute of Management Sciences) College on Simulation and Gaming award for best simulation paper (coauthored with Averill Law) published in Management Science (1982), the IIE Operations Research Division Award (1994), and the INFORMS College on Simulation’s Distinguished Service Award (1998). His distinguished editorial service is highlighted by two terms as Editor-in-Chief of INFORMS Journal on Computing (2000-2007). Other service includes Program Chair (1987), General Chair (1991), and member (1991-1999) and chair (1998) of the Board of Directors of the Winter Simulation Conference (WSC). He served as President of TIMS College on Simulation (1990-1992) and the WSC Foundation (2006). Known as an outstanding teacher, he received the Dean’s Teaching Excellence Award in 2013 from the University of Cincinnati College of Business.